Former senior official with Wicklow County and Town councils Frank O’Toole has been found guilty of corruption. O’Toole was convicted of furnishing a letter complicit in gaining advantage for a developer at Wicklow circuit court in Bray this evening. 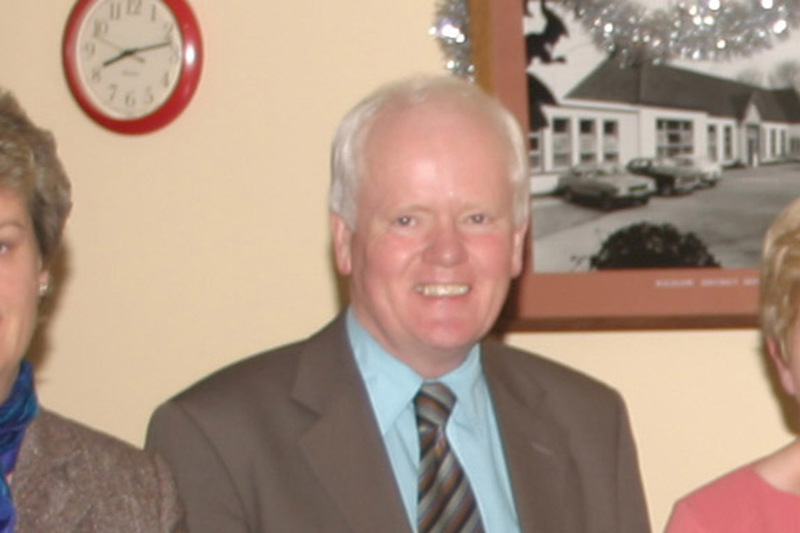 Frank O’Toole, who is retired, was charged that on unknown dates between May 1st, 2006 and July 12th, 2006, while a public official with Wicklow Town Council, he furnished a letter which was complicit in gaining advantage for Patrick O’Toole, a Wicklow town-based solicitor and developer. Judge Gerard Griffin adjourned the case to January 22nd for sentencing, with O’Toole released on continuing bail.